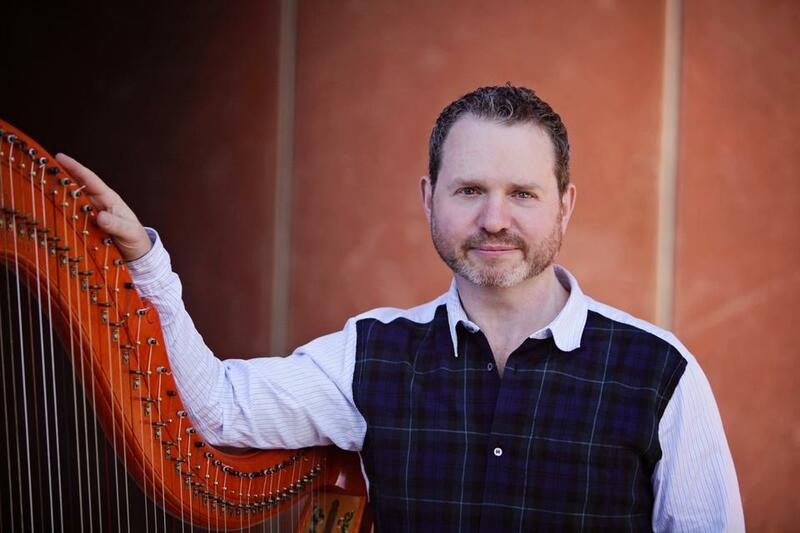 Renowned harpist Marshall McGuire returns to MPavilion for the third year running with his modern and baroque harps. In previous MPavilion programs, Marshall plucked works from Mudarra, Bach and Handel, as well as Australian composers Elena Kats-Chernin and Peggy Glanville-Hicks, and more. We can’t wait to find out what works he will perform amongst the beautiful bamboo of Bijoy’s design! Find out at this intimate recital.